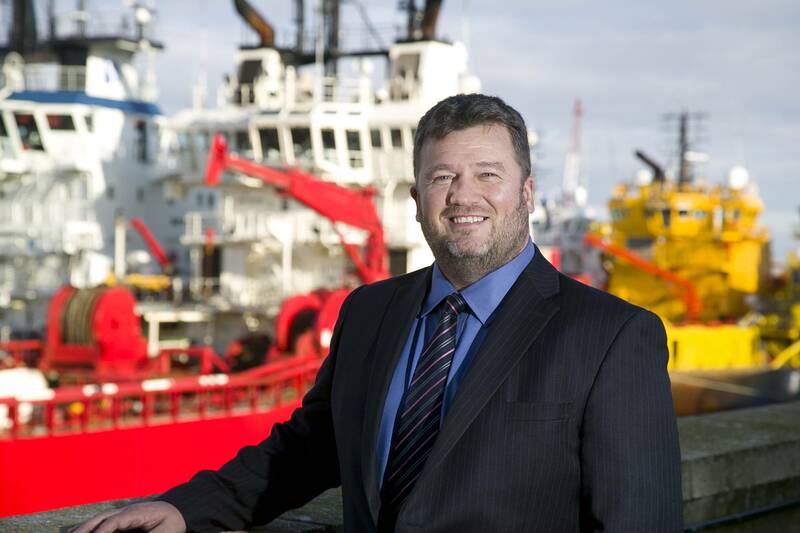 Subsea IMR provider, N-Sea Offshore Ltd has moved into new, Norwich-based premises as business continues to grow. An integral part of its growth strategy, the premises signify further expansion for N-Sea and will support the company’s increased activity in the oil and gas and renewable market in the Southern North Sea area. Offshore renewable activity currently accounts for almost 30 percent of N-Sea’s business, through its bases in Aberdeen and Zierikzee, The Netherlands. The new office facility at Dragonfly House, Norwich will serve to maintain and grow this market, supported by the appointment of business development manager, Gary Thirkettle. N-Sea is known for its innovative work as an independent offshore subsea contractor, specializing in IMR services for the renewable, oil and gas and telecom/utility industries, as well as for civil contracting communities. N-Sea provides near shore, offshore and survey services to major operators and service companies alike.